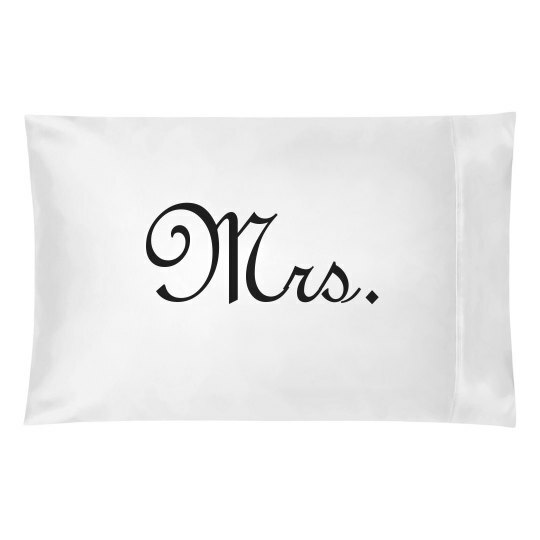 Assign sides of the bed with this "Mr." pillow case design. The new hubby will love it! 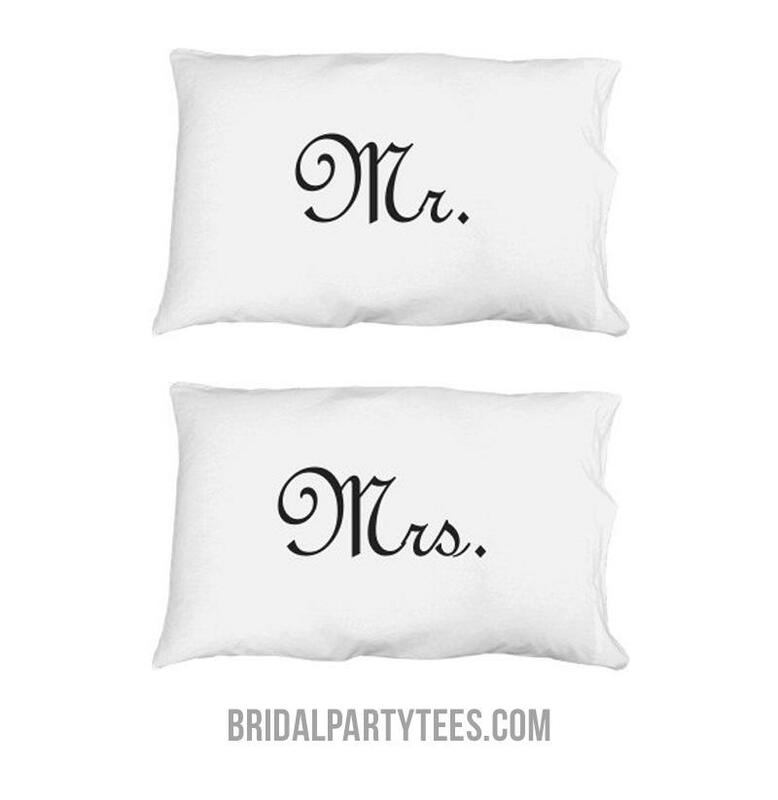 Don't forget to snag a matching "Mrs." to make the bedroom look classy and trendy!